Your flooring says a lot about the way you run your business. A clean, well-maintained office or store front can entice clients and encourage productivity. Dirty, dingy floors can make a negative impression on employees and potential customers alike. 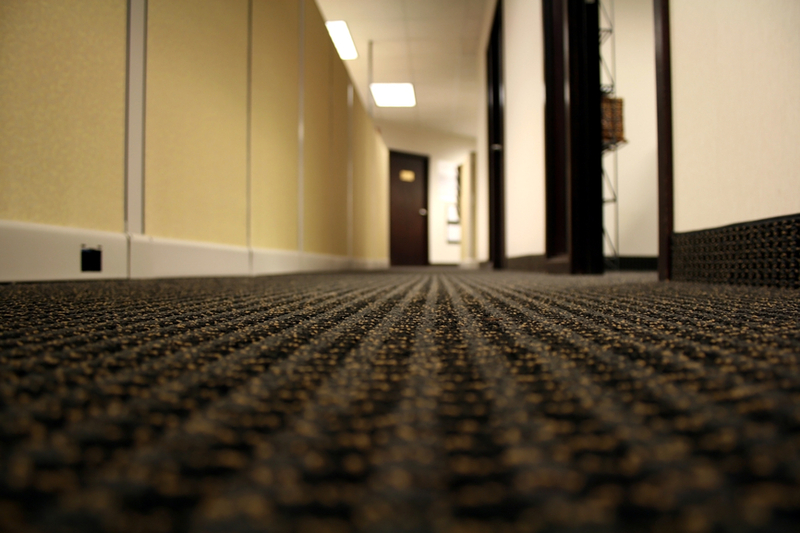 If you’re looking to improve the look of your commercial interior, come to Preferred Carpet Care. We offer comprehensive commercial carpet cleaning services for your business. The cleaner your carpets look, the more appealing your place of business is likely to be. If you’re looking to retain customers and employees rather than turn them off, it’s time to invest in a thorough carpet cleaning. At Preferred Carpet Care we will go the extra mile to get your floors looking their best. Whether you need us to tackle a couple of rooms or an entire office complex, we’re up to the challenge. 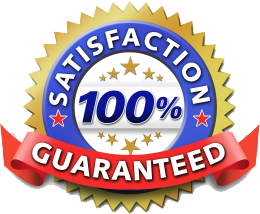 For more information about our commercial carpet cleaning services and rates, call Preferred Carpet Care today.